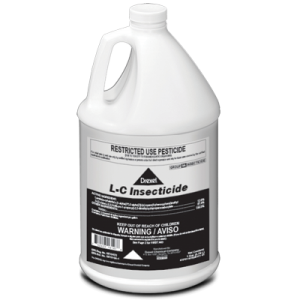 L-C Insecticide™ is a low use rate, fast-acting, broad-spectrum insecticide for use on a range of Crop and Non-crop sites. Is L-C Insecticide™ labeled for use in tobacco? Yes, L-C Insecticide™ is registered for use in tobacco for the control of worm pests, as well as, chewing and sucking insect pests commonly found in tobacco. 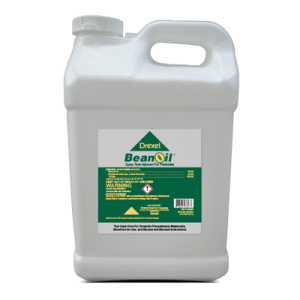 Can L-C Insecticide™ be tank-mixed with tobacco sucker-control products? No, L-C Insecticide™ should not be applied in a tank-mix with tobacco sucker-control products.